 Here is the menu for Big Fish Little Fish. Big Fish Little Fish is the tastiest poke shop in San Francisco. If haven't been there before, then why aren't you on the way? Step right in and taste the fresh ingredients that you will always remember. They're on 121 Spear St. Woohoo, 4.3 stars! No other place is better in 94105.